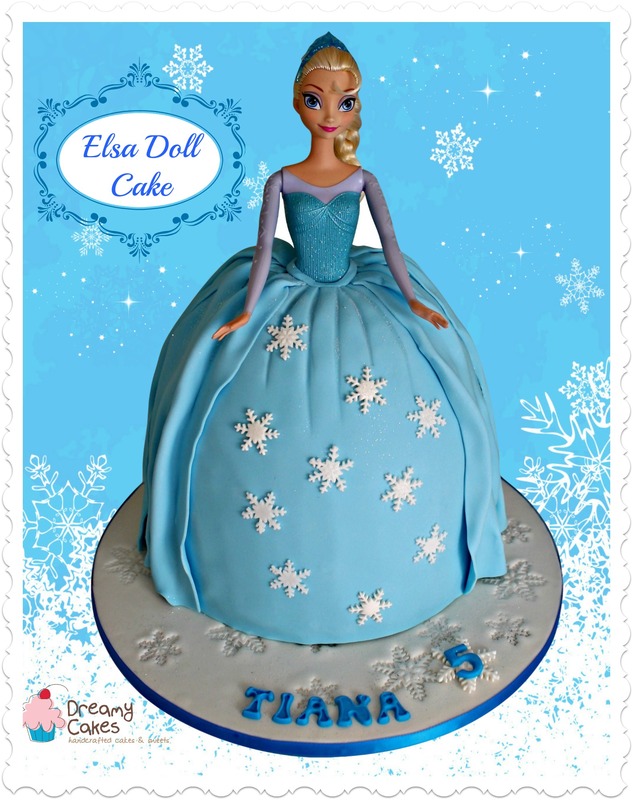 We are the specialist in children’s birthday cakes and cupcakes for Brisbane kids. We can make birthday cakes in any shape or size to suit any theme. From Fireman Sam cakes to Tinkerbell princess cakes, right through to very special 1st birthday cakes. Our aim is to create fun and unique children’s birthday cakes and cupcakes. Everything we create is made with pride – we use only premium ingredients including quality chocolate, real butter and fresh eggs. Located in Salisbury, Brisbane, we can deliver cakes to most Brisbane suburbs or you are welcome to pick up your birthday cake order. Dreamy Cakes holds a Brisbane City Council Food License and operates strictly under the The Food Act (2006) and Food Safety Standards (FSANZ). We are usually booked out 2-3 weeks in advance – please book early to avoid disappointment. For the latest children’s birthday cake designs and other celebration cakes see our gallery – new cake design ideas and inspirations are added regularly. Don’t forget to stop by our blog to keep up with our latest cake news, children’s birthday cake design ideas, party ideas and more. How are you? The cake was just beautiful. Everyone loved it and asked me where i got it done from. My sis in law wants to get her daughter’s cake from you as well in may. Will pass on your number to her. A quick email to say thank you so much for the absolutely GORGEOUS cookies for Lilly’s party. I got such a lovely surprise when I opened the box. You did an amazing job and are certainly very talented! First of all I just wanna say thank you for the amazing creation. The cake didn’t just look great but tasted good too. All the kids and the other guests loved it too. I just wanna share a couple of attachments caught on the day. Thank you again.